My dream as a parents is being able prepare my children so well that one day they feel independent and have the ability to believe in themselves so they dare to take on their own dreams and projects. Children dare to grow when they feel safe enough to dare trying. When they try something new, it is important that there is safety nearby that makes them dare to fail. I realize today that one great thing about my parents is that they have often allowed me to try even though I might fail. They understood that the learning process is so much more important than the end result. One day I made lasagna with my oldest son. When he was about to put the pasta sheets in the dish there was a gap. He had to divide the sheet. It would have been easy for me to take over and tell him exactly how to do it. But I remained silent. He picked up a pair of scissors. “Oh”, I thought, “that will never go.” I bit my tongue and said “Try it and see what happens” He pressed with the scissors and flying splinters of pasta sheet flew over the sink. He tried and failed but we were both smiling at the expereince, I asked “Do you want me to show you another way?” His answer was yes, So I did. When I was little, my friends and me looked in all the waste containers in the neighborhood and one day my friend Erik and I found a TV. We decided, “Let’s fix it” so we went home to fetch a wheelbarrow. Together we barely lifted it out and proudly we went home with our load. We would show everyone we could fix it. At home, we met my father and I told him what we planned to do. He gave us a place on the bench in he garage and we went crazy with screwdriver and pliers. It was fixing time! After a while we thought we were done and asked Dad if we could try it now. “Sure,” was his answer But only if he was around. So with him standing near, we inserted the plug into the socket and immediately blew the fuse. OK, we should try a little more to fix the TV. So then we tried again and then again but always with the same result. When the third fuse was gone my father said it was enough. Sure we had failed to fix the TV, but more important we got the chance to try. Today I realize that my childhood consisted of many occasions where I got the chance to test, try. Sometimes I succeeded and sometimes I failed. Often I had my parents with me and they were a part of my projects. It allowed me to dare to make dumplings by myself when I was 12 or give a speech before a full park when I was 15. It’s important my children constantly dare test their limits of their knowledge, skills, perceptions etc. 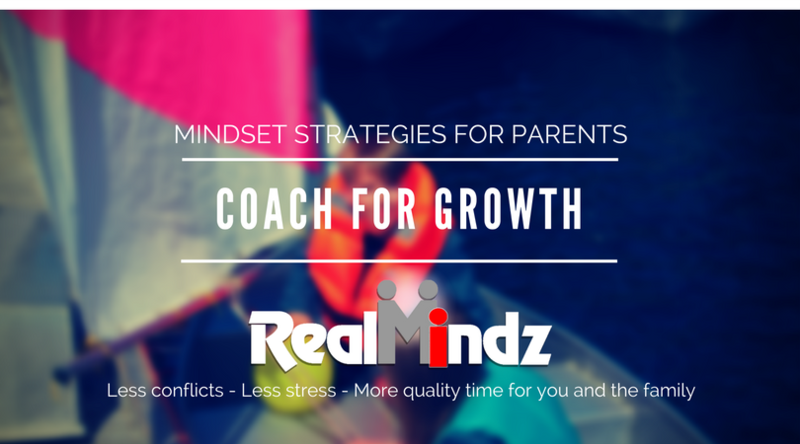 As a parent, I feel that it’s my job to continuously find challenges that suit my children. As an adult I still give myself the power to fail. And sometimes in the eagerness to challenge my children I make mistakes. Like the time I sent the little guy too early to ski down the red slope, which ended with a magnificent crash and a bulge in helmet. So even you as a parent must learn to dare to fail in order to finally succeed. I planted loads of love and kisses and we went to the smaller slopes. This year it’s time again to hit the slopes and make it my son’s domain. It is my belief that when we dare to fail we dare to succeed. This entry was posted in CHALLENGE, Johan Wiklander, self sufficient kids ready for life and tagged challenge children, comfort zone, father, instruct a child, personal growth, personal growth children. Love it! Thanks for sharing this post!! Nice to know you like it.